In Volume One of Anarchism: A Documentary History of Libertarian Ideas, I included some brief excerpts from Kropotkin’s essay on “revolutionary government” in Words of a Rebel. 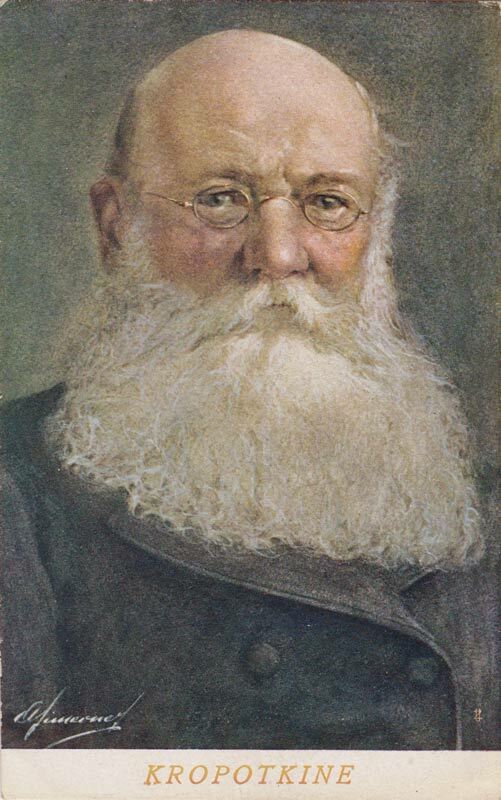 In the following excerpts, having demonstrated the failings of representative government, Kropotkin argues against those revolutionaries who think they can make a social revolution by seizing power and imposing their own so-called “revolutionary” dictatorship. 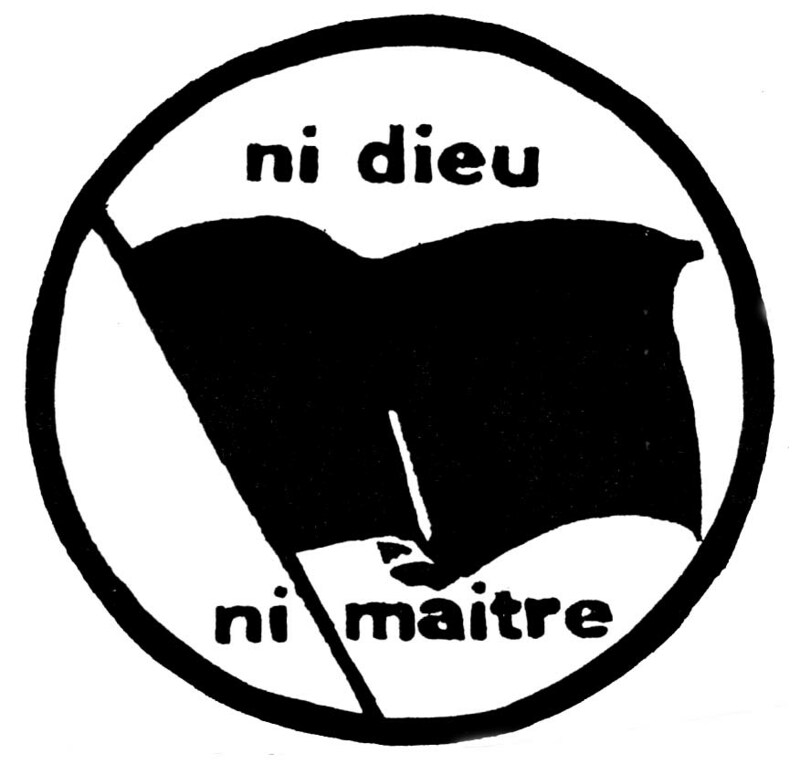 He ends by quoting the French revolutionary, Auguste Blanqui (1805-1881), who at the end of his life proclaimed: “Neither God Nor Master,” which was to become the battle cry of the anarchist movement. “The party which has overthrown the government — they say — will forcefully take its place. It will seize power and proceed in a revolutionary manner. 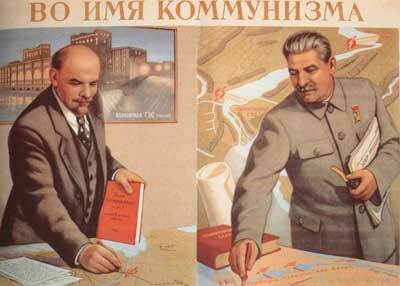 It will take the measures needed to secure the success of the insurrection; it will demolish old institutions; it will organize the defence of the territory. As for those who do not want to recognize its authority — the guillotine! And for those, people or bourgeoisie, who do not wish to obey the orders it will issue to regulate the progress of the revolution — the guillotine as well!” That is how the budding Robespierres reason — those who have retained from the great epoch of the past [18th] century only its decadent phase, who have learnt nothing from it but the speeches of the public prosecutors. “Nothing good and lasting is made except by the free initiative of the people, and all power tends to kill it.” That is why the best among us, if his ideas are not accepted by the people as fit to be applied, and if he becomes master of the formidable engine of government that allows him to act out his own fantasies, will in a week be fit only to be struck down. We know where every dictatorship — even the best intentioned of them — leads: to the death of the revolution. And we know finally that this idea of dictatorship is never more than an unwholesome product of that governmental fetishism which, in the same way as a religious fetishism, has always perpetuated slavery. 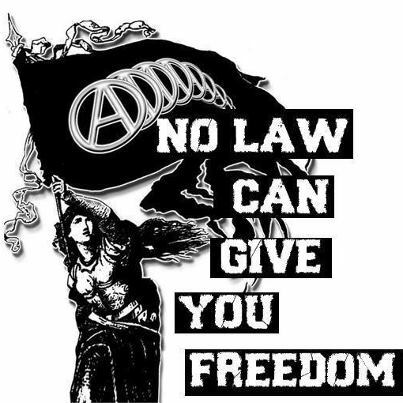 But today it is not to the anarchists that we are addressing ourselves. We speak to those among the governmentalist revolutionaries who, misled by the bias of their education, sincerely deceive themselves and are open for discussion. We will approach them from their own viewpoint. But the predisposition to government so completely blinds those who talk about dictatorship, that they would prefer to further the dictatorship of a new Brissot or Napoleon rather than renounce the idea of giving another master to men who have broken their chains. The secret societies that sprang up during the Restoration period [after the fall of Napoleon] and the reign of Louis-Phillipe contributed to sustaining this cult of dictatorship. The middle class republicans of the period, supported by the workers, initiated a long series of conspiracies which aimed at overthrowing royalty and proclaiming the Republic. Failing to take into account the profound transformations that would have to take place in France, even to enable a bourgeois republican regime to be established, they imagined that by means of a vast conspiracy they would in a single day overthrow the monarchy, seize power, and proclaim the Republic. For nearly thirty years these secret societies continued to work with boundless devotion and heroic perseverance and courage. If the Republic emerged naturally from the insurrection of February 1848 it was thanks to such societies, thanks to the propaganda of the deed they carried on for thirty years. Without their noble efforts, the Republic would even now have been impossible. Their aim was thus to seize power for themselves, to install themselves as a republican dictatorship. But of course they never reached their goal. As always, through the inevitable course of events, it was not a conspiracy that overthrew the kingdom. The conspirators had indeed prepared for the event. They had spread broadly the republican idea; their martyrs had offered an ideal to the people. But the last thrust, which finally overthrew the bourgeois king, was much broader and much stronger than anything that could come from a secret society; it came from the popular masses. The result is well known. 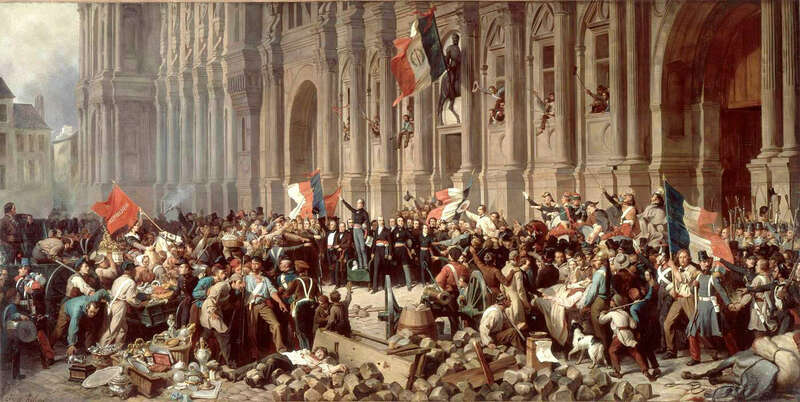 The party which had prepared the downfall of the monarchy was pushed to the side on the steps of the Hotel de Ville [in 1848]. Others, too prudent to run the risks of conspiracy, but better known and also more moderate, watched for the moment to seize power, and assumed the position which the conspirators thought they had conquered to the sound of the cannonade. Journalists, lawyers, glib speakers who had worked at making names for themselves while the true republicans forged their arms or died in the prisons, seized hold of power. Some were acclaimed by the boobies because they were already celebrated; others pushed themselves forward, and were accepted because their names represented nothing or at best a program of being all things to all men. Let no one stand up and tell us that it was a lack of practical intelligence on the side of the party of action — that others could have done better. No, a thousand times no! It is a law, like that of the movement of the stars, that the party of action stays on the outside, while the intriguers and the talkers take over power. They gather more votes, with or without ballots, by acclamation or through the intervention of the voting booths, because basically it is always a kind of tacit election that takes place even when there is only acclamation. Those chosen are acclaimed by everyone, and especially by the enemies of the revolution who like to push forward nonentities, and in this way acclamation recognizes as leaders those who, basically, are foes of the [revolutionary] movement or indifferent to it.